A great bunch of friends making wonderful music together. We are a traditional symphonic band with members from the Greater Cincinnati area. We are ordinary people from former high school players to music professionals. Come join us and share in the enjoyment of community bands. Please contact us. We are a 501c3 organization and all donations are tax deductible. Additionally, most, if not all, of our performances are free of charge. The band now has a facebook page. Please click HERE to check it out, and be sure to "LIKE&QUOT; us. Here are some audio recording samples from past concerts. Help the band every time you shop at Kroger. 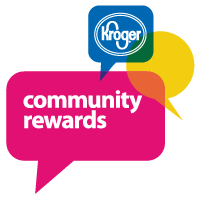 To learn more click on the Kroger Community Rewards image to the right. 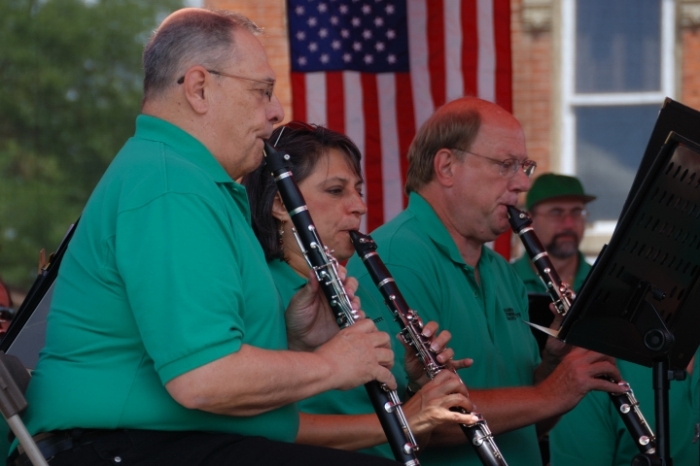 Another fine community band in the northern Cincinnati area. Please check out their website at: http://sosband.org.